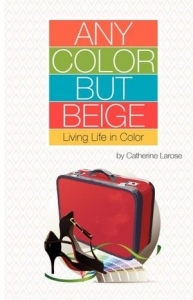 After years of living a beige existence, Cat Larose, international color marketing expert, finally added a little color to her own life. All it took was a Paris sunset and a little red suitcase. Everyone wanted Cat’s life. 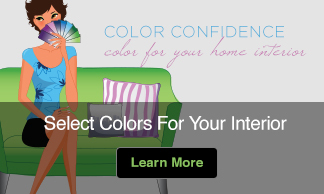 She had a handsome husband, a stylish home and a fascinating career as an international color-marketing consultant. Work took Cat to some of the world’s most beautiful cities but something was missing: ironically, it was color. One day she found herself in Paris watching a sunset and, in a moment of clarity, she caught a glimpse of her sepia-toned future. When Cat got home, she did what she’d longed to do for years. 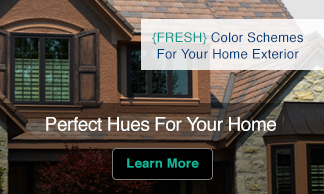 She decided to paint her bedroom a magnificent Bordeaux red and put an end to her beige existence and her marriage. That was the beginning of a new life.